Interviews with Dima on the "These Cuts Are Killing Us Campaign" and John Englart on the Paris Climate Talks. 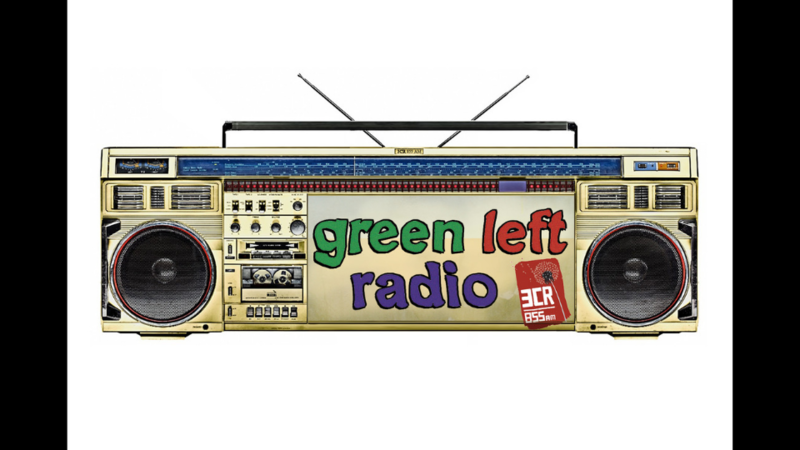 News, analysis and discussion from this weeks Greenleft Weekly, interviews and announcements. John Englart, Citizen reporter and activist with “Climate Action Moreland” on the Paris Climate Talks. Dima, on the “These Cuts Are Killing Us Campaign”. From Greenleft Weekly; News, analysis and discussion. Ruminants and methane: Not the fault of the animals.